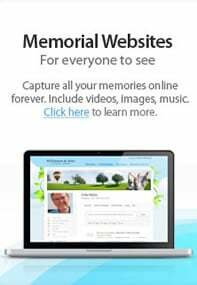 Aldridge Funeral Services was established in April of 2002 located at 612 Rees Park Americus, GA. The funeral home is owned and operated by Scott Aldridge. This property was previously known as Reese Park Chapel for many years in the Americus and surrounding area. The most important goal of the present owner and staff is to provide superior funeral services, at fair market value, while providing families with the comfort and respect they deserve. The facility has been completely remodeled with an addition of a large chapel accommodating 300 people or more with the latest in musical technology also a private family room, large handicapped restrooms and plenty of on premise parking with easy access. Aldridge Funeral Services was established in April of 2002 located at 612 Rees Park Americus, GA. The funeral home is owned and operated by Scott Aldridge, which was previously known as Reese Park Chapel for many years in the Americus and surrounding area. The top goal of the present owner and staff is to provide superior funeral services, at fair market value, while providing families with the comfort and respect they deserve. The facility has been completely remodeled with an addition of a large chapel accommodating 300 people or more with the latest in musical technology also a private family room, large handicapped restrooms and plenty of on premise parking with easy access. 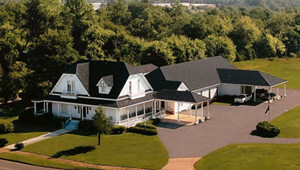 Aldridge Funeral Services is able to handle any type of funeral service with the latest in merchandise and facilities. We offer preneed counseling and sales with licensed insurance agent on premises. We also sell monuments and install them with our own staff. We also offer services for filing death certificates, social security benefits, veteran’s benefits, life insurance claims and a notary on staff. We also have two Ministers on staff to take care of the spiritual needs of families, if needed.